Maston car procuts offers easy-to-use products for you who really care about your car. 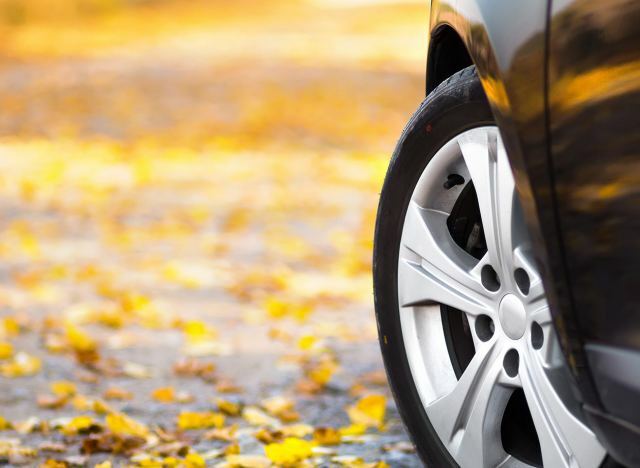 Our extensive product selection offers quality products for caring, maintenance and repairing both the internal and external surfaces of your car. The vehicle specific Maston CarColor colour selection offers easy-to-use spray paints, and popular 12 ml paint brush bottles for painting and priming your car. Download our tone chart in the colour chart section. Maston CarColor paints makes it easy to find the right repair paint matching thousands of original colours of various car manufacturers. High quality acrylic based and quick-drying spray paint for fixing your car. Please check the color shade from the top. The new world of small-scale painting.